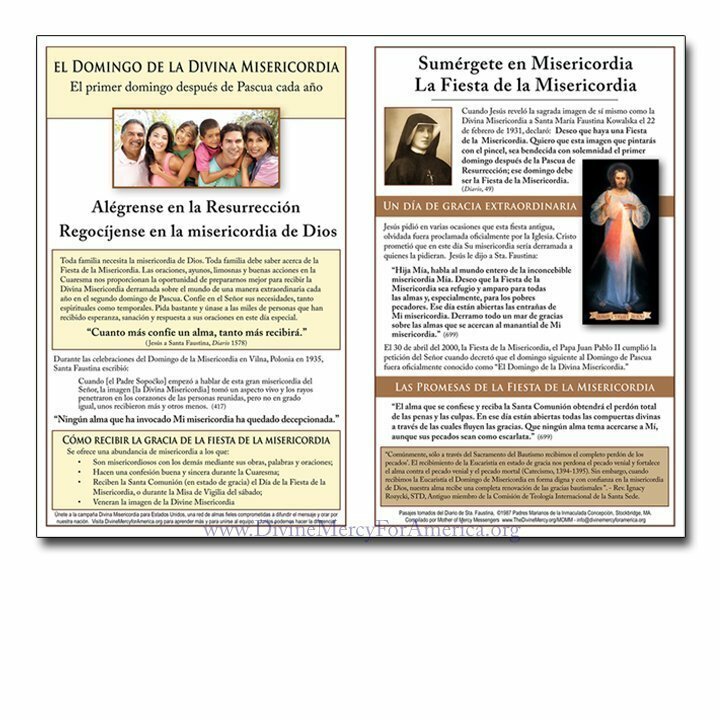 This Divine Mercy Sunday flyer makes it easy to share the message of Mercy Sunday both in English and Spanish. 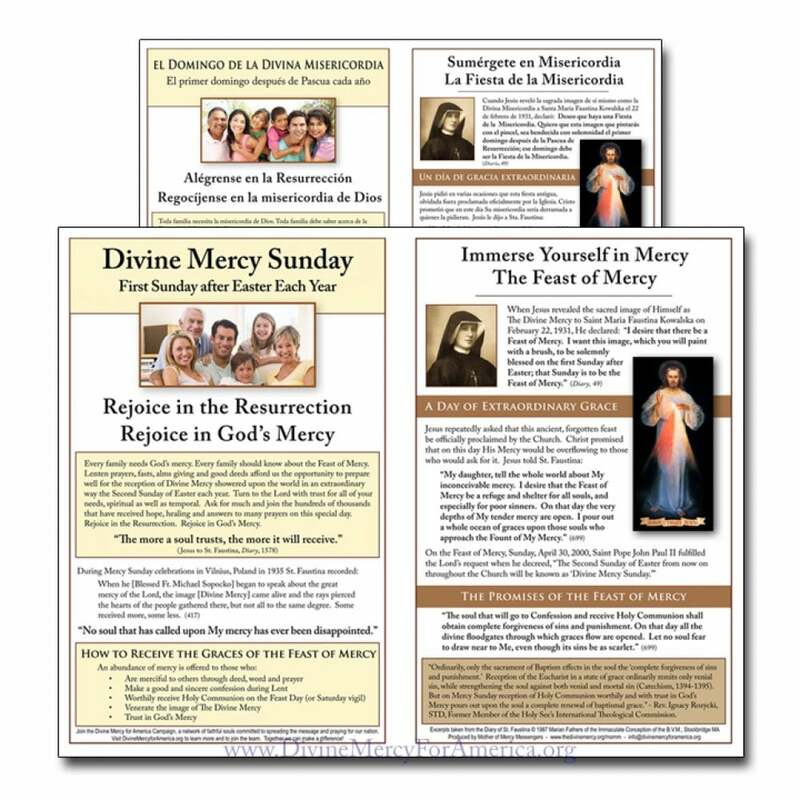 Quantity: 100 flyers per package. 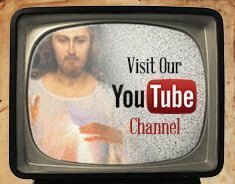 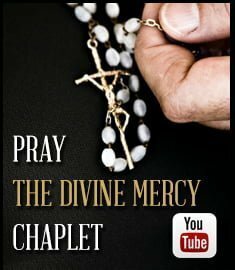 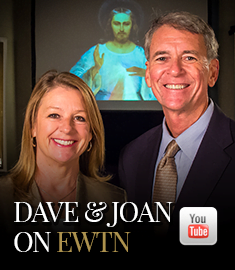 This Divine Mercy Sunday flyer allows for an easy and low-cost method of promoting Mercy Sunday. 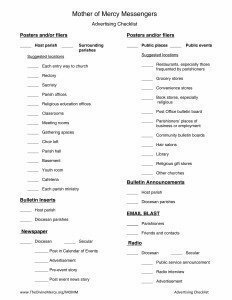 Excellent for bulletin insert, event-bag stuffer, or simply carry with you and leave behind for other to pick-up where ever you go! 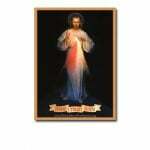 Plus, we have purchased several thousand prints only to make the individual pricing accessible to all. 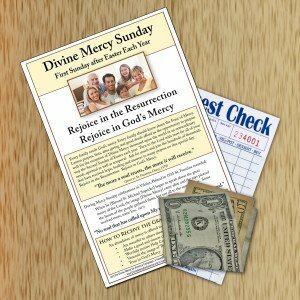 With your next “tip” you leave behind for your waiter, why not include a Divine Mercy Sunday Flyer ?